One of the best scams out there is the Seed Faith scam which was made popular by my former boss Oral Roberts. It is one of the key teachings of the Word of Faith Movement. I learned it backwards and forwards in seminary from the best. The idea is, if you have a need, then sow a seed. Makes sense to me when you read Luke 6:38. 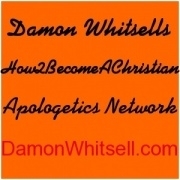 Problem is that the Word of Faith televangelist have made a complete doctrine out of this and have extorted billions of dollars from gullible people. Today Mike Murdock is the leading proponent of this racket. He is always coming up with a special seed faith anointing. Send Mike money as an act of faith and then God in turn will meet your every need. These Word of Faith TV gurus hire and pay experts to teach them how to pick at your guilt and how to manipulate you into giving them money. We had an experience with Kenneth Copeland like this, and we were almost duped. Coni opened up one of his letters and found a little yellow stickie, with these words hand written with a Sharpie: “John and Coni, we are here for you”. The suggestion was being made, that Kenneth and Gloria actually knew us by name and were concerned for us. That is a load of B.S. That is a marketing tactic, to dupe us into sending money. 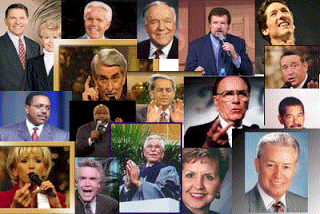 I have worked with some of these televangelist. I have been in some of their personal homes. I have seen the Hollywood wealth up close. These Faith Preachers are all rock star wealthy. They got that way through the seed faith scam. They are on TV, or in your church, telling you countless stories of seed faith miracles. You in turn get all fired up and sow your best seed. Next the money is collected by the Faith Preachers, and off to the bank they go. The poor desperate giver then goes home expecting a supernatural harvest of that seed. The fact is though, that the Faith Preacher is booking ski trips to colorado and you are still in need. I do not advise watching any Word of Faith preachers on TV. But if you cannot resist, and most charismatics cannot, just get your stop watch out and clock how long they can preach without talking about money. 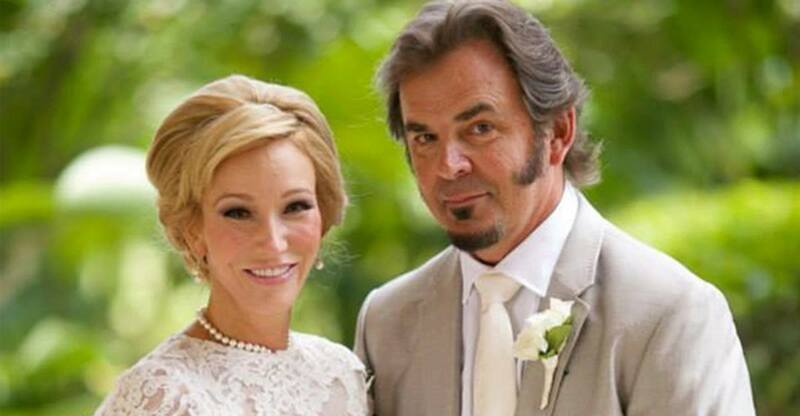 Watch Paula White and Mike Murdock and clock them. 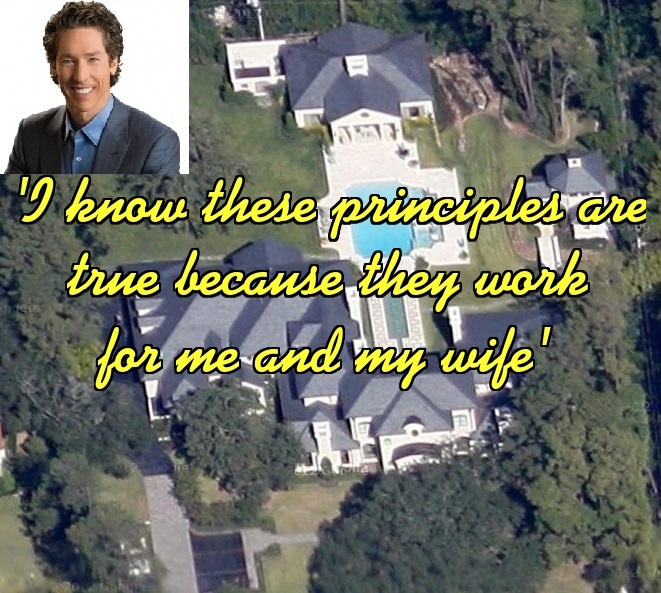 The seed faith scam is making the Faith Preacher extremely rich and wealthy. I have been with these people. They are Hollywood rich, and the ones that I have been around never gave me the time of day. It is a scam folks. It does not work as they teach, for they teach it from the wrong motives. What is sad is that these ministers have invaded all of Africa with this scam, and those poor Africans are buying into it. They are being promised American Wealth and Prosperity if they will sow their best seed. What a shame. You hit the nail on the head, John! I was duped and even taught seed faith for years. Although, I will say that the Holy Spirit, on occasion, has led my wife and I to give out of our need, but it wasn’t to a rockstar preacher. It was to people that had real needs. God always turned our situation around when we did this. Just like believing and speaking, when it is under God’s direction and leading, it will work.